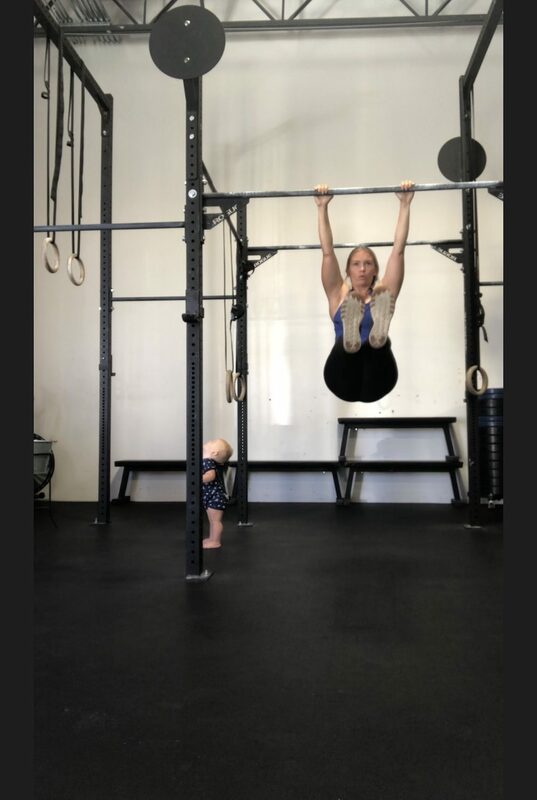 At a year postpartum with my second son, this video was taken of me doing some snatches. 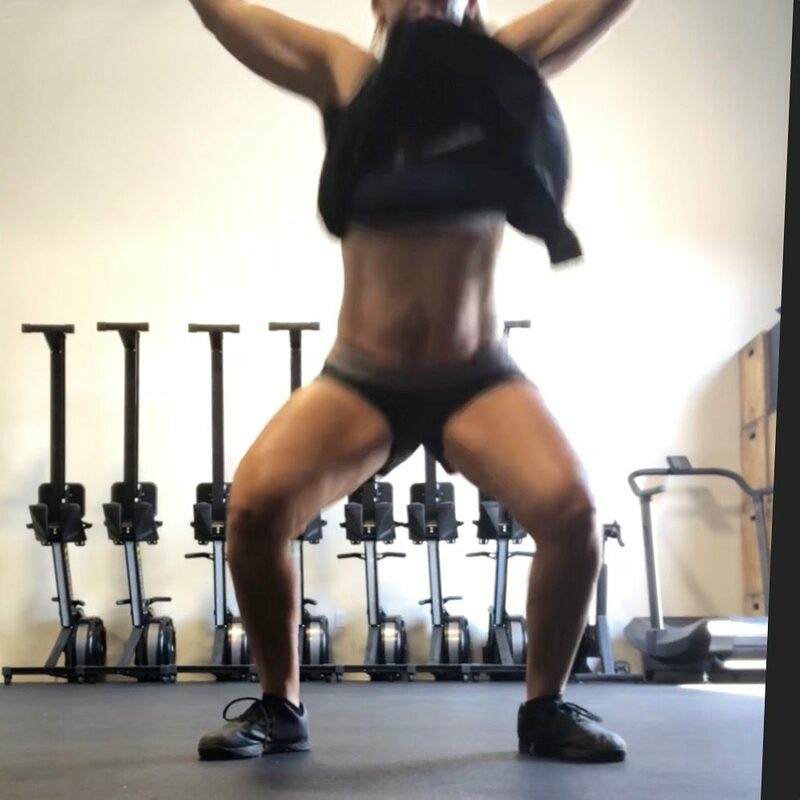 When watching the video of those snatches, I noticed my shirt fly up and saw my diastasis recti in action! If you look closely, you can see my gap and aesthetic changes. I don’t have a “closed” diastasis. I have a “functional diastasis” and I have built up to snatching to make sure it works for me. Even with a functional diastasis and confidence to train at higher demands, I still don’t do some movements. For the most part, I’m not limited because I have a solid training approach and adaptable strategies. WE ARE RESILIENT. We need to stop creating so much fear and extremes around communicating what diastasis is, what it means and how to navigate it during pregnancy and postpartum. I built upon my training and strategy fundamentals and know how to actually listen to my body (most of the time). This doesn’t mean I’ll do a workout with snatches and toes to bar every day, but if the opportunity arises, I know I have the tools and strategy to do those movements if I choose to. This was acquired through years of education, rehab, support and guidance. I can’t tell you how many messages I get from women who are pregnant and “terrified of diastasis recti” OR are postpartum and are freaking out about a 1 or 2cm separation. To be clear, this is a totally normal part of pregnancy and postpartum and ONLY becomes problematic if the fascia loses density and/or if the abs can’t approximate and match the demand of the task. We need awareness around diastasis recti, of course. This awareness needs to be communicated clearly so women don’t freak out. Our messaging also needs to be accurate. Women can’t be told or sold that they can prevent it when a diastasis happens to make room for the growing baby in a pregnancy. DO NOT BUY A PROGRAM OR LISTEN TO A PROFESSIONAL WHO TELLS YOU THIS CAN BE PREVENTED. Preventable, no. Navigated, rehabbed and “damage controlled” …yes. In my 8 week postpartum athlete training program, I don’t promise that your diastasis will heal or your pelvic health symptoms will resolve. I give strategies that support rehab of core and pelvic health and build upon athletic foundations. 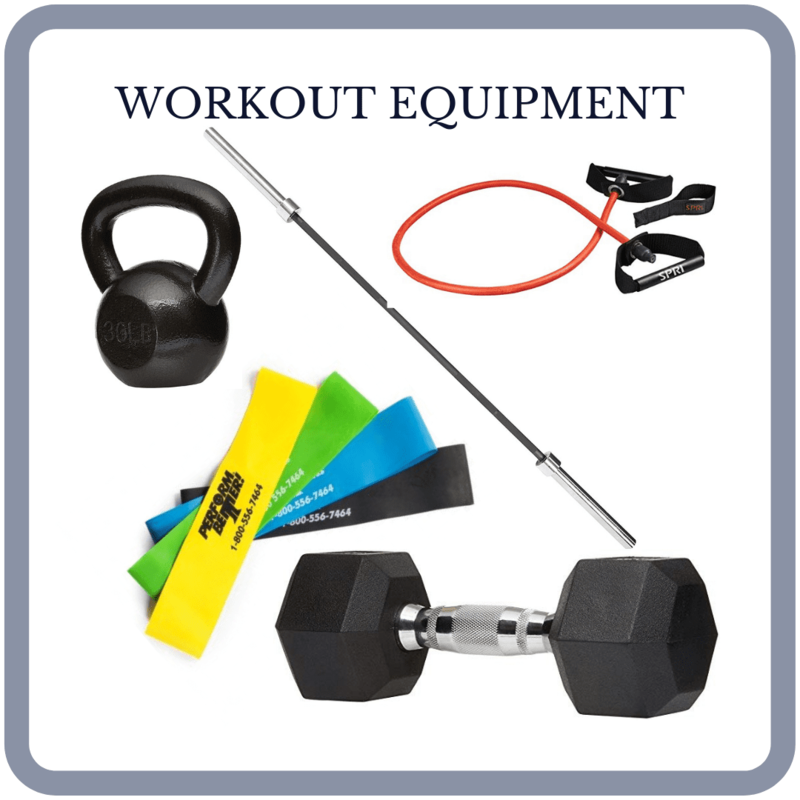 This is so that you make exercise progress with the right strategies, considerations and progression without compromise. The HOW is more important than the what of exercise selection. And as always, seeking guidance from a Pelvic Floor Physical Therapist (PFPT) is critical. All bodies are different and pregnancy demands a LOT of us. We’re supposed to change structurally to accommodate a baby. Diastasis recti is literally what allows space for the baby to grow. This demands repeating! 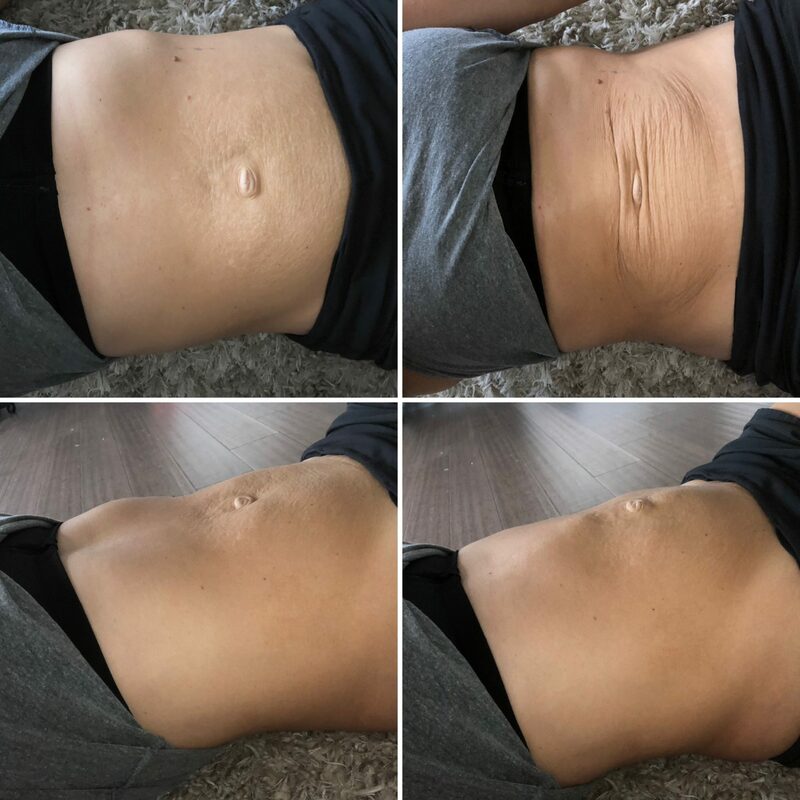 It is the fascia that connects your six pack which has to expand for the baby and recover from that effort postpartum. Tell me how to avoid that with my two babies, both born at ten pounds (please, actually don’t). Manage, yes. Prevent, NO. I adjusted my training, breathing and positional strategies during pregnancy but couldn’t avoid this change to my abdomen. I can’t answer those questions exactly. I do outline considerations for adjusting your training during pregnancy and the first year postpartum in this free Timeline: for the pregnant and postpartum athlete ebook. If you understand training themes, you can better understand your own adjustments and timing of them. Athlete brain is a beast and it’s harder to adjust our mindset than it is our training. However, the best athletes recognize that in order to feel truly empowered, support and education are key. It’s why I’ve had the opportunity to work with so many high level athletes who want to make sure they have the best odds of returning to their choice of fitness. Generic recommendations are just that, and are a disservice to female athletes everywhere. Questions I ask are: Have you seen a pelvic floor physical therapist? 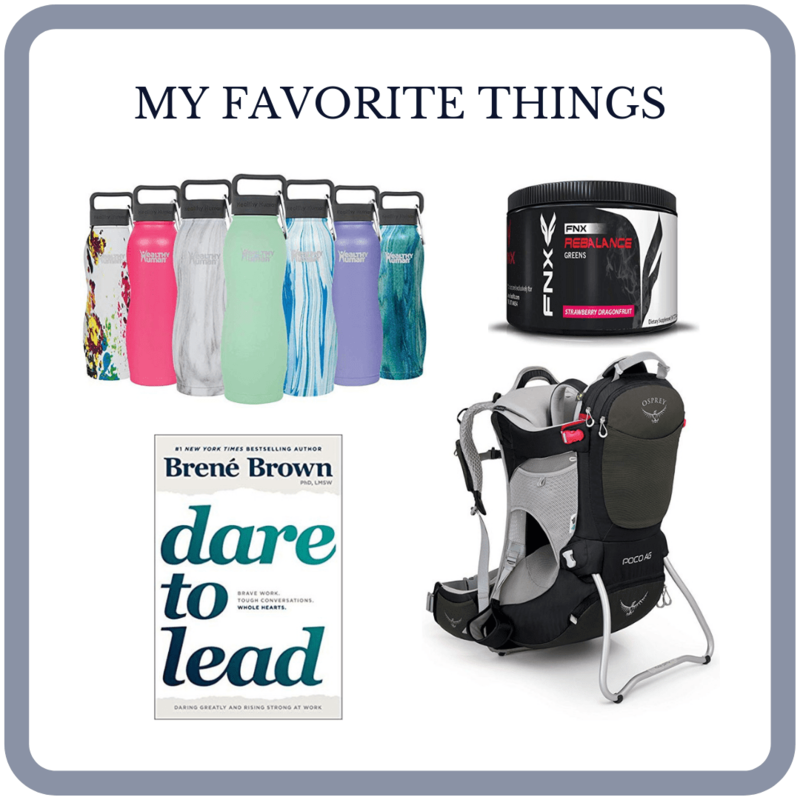 Have you worked with a Pregnancy and Postpartum Athleticism coach? What symptoms do you experience? What are your long term goals and what choices are you making that support those? This last question helps take the ego out of the moment and shift the perspective to the long game. 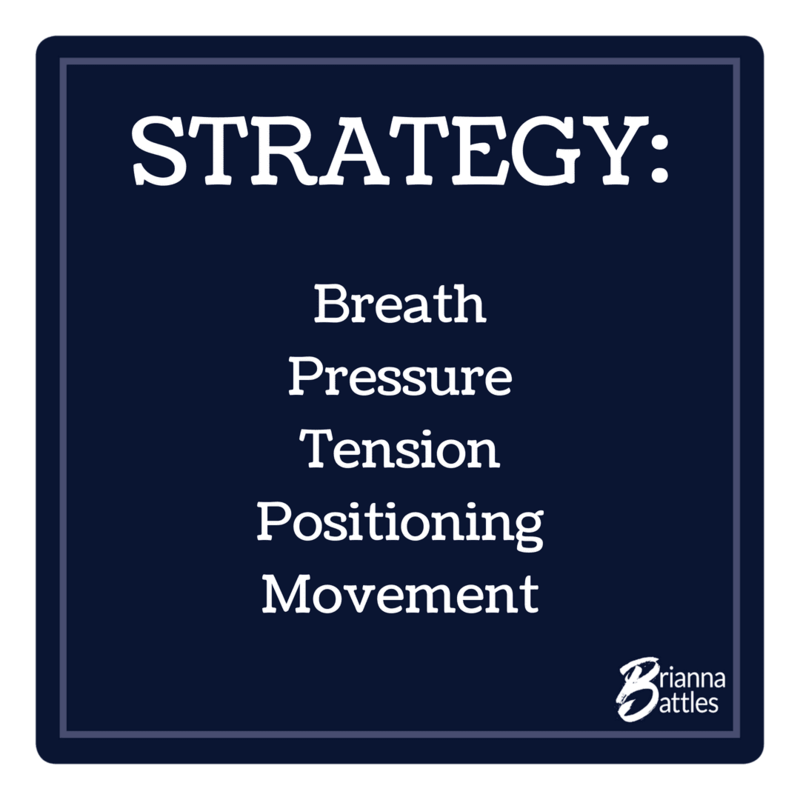 With adjusted movement, breath/pressure, positional and tension strategies, we have more control than we think we do of our center. Trust in rehab, adjusted athletic strategies and the education surrounding pregnancy and postpartum changes, training and symptoms. A coach and PT should absolutely be part of your team just as much as your doctor, midwife, lactation consultant and childbirth educator are part of your team. To put it simply, my abs (and yours!) changed because they needed to change to grow my boys. They responded to what was asked of them. And now, they respond to what is asked of them in a new way. I control (and have controlled) what I can, and continue to surrender to the rest. 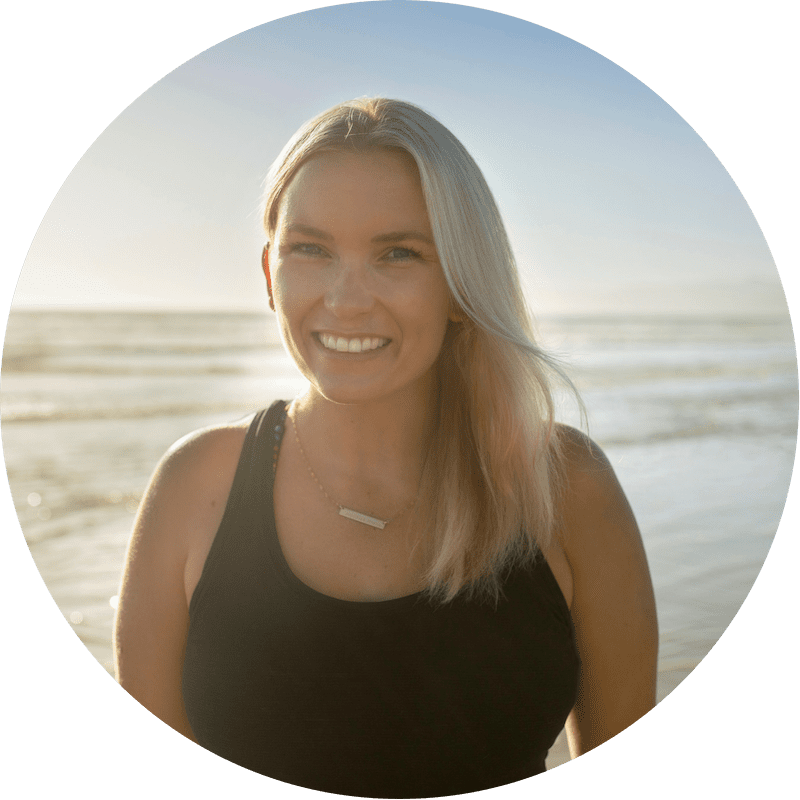 With the right awareness, application of progression, regression and strategy, diastasis recti doesn’t have to be something to “fear” during pregnancy and postpartum. It CAN be managed and understood to set you up and not set you back. 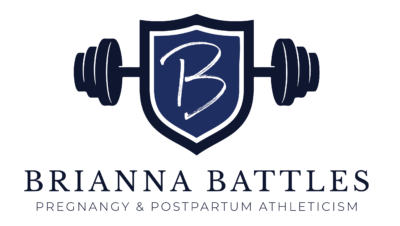 I explain all of the considerations for pregnant and postpartum athletes in this course, which acts as the first line of defense for navigating a fit pregnancy and a return to performance postpartum. Even with a complicated backstory and process like mine, including a significant diastasis recti after my first son and crappy training/recovery strategies, a mesh hernia repair, a long rehab process, another pregnancy to a big baby, 14+cm separation, and now down to a 3ish separation, there’s HOPE with quality guidance and understanding of YOUR body, training and tendencies. Surgery should come as a last resort when it comes to healing a diastasis. 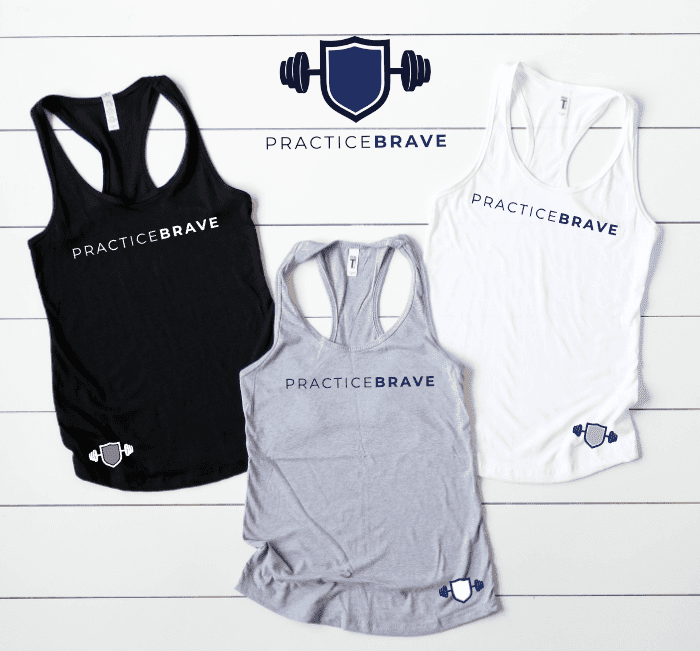 I want women to have a better understanding of their body, what “normal” can look like and what the process can and should look like for athlete moms. We are supposed to change, adapt, evolve….we can’t control everything, but we can control what we know, what we do and how we do it. I am with you in this. I love this message Bri! As a pelvic floor PT, I have SO many patients that fear the gap because of what they have heard or read. Keep up the amazing advice! I love reading and sharing it!